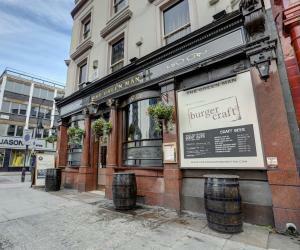 With its own traditional English pub, PubLove @ The Greenman, Paddington is centrally located just 15 minutes’ walk from London’s Hyde Park. Adjac.. 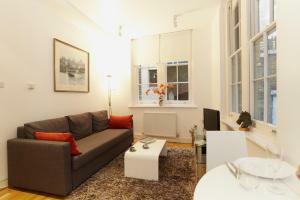 Featuring free WiFi, Access Bloomsbury is set in London, 700 metres from British Museum. Dominion Theatre is 1.1 km away. The accommodation features .. Located in London, this apartment features a balcony. 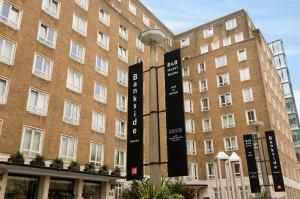 The apartment is 1.1 km from British Museum. Free WiFi is offered throughout the property. 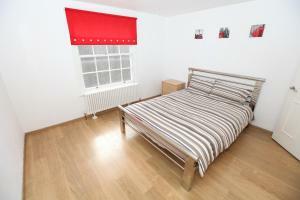 The ..
Roland Gardens offers accommodation in London. Stamford Bridge is 1.1 km from the property. The accommodation features a TV. 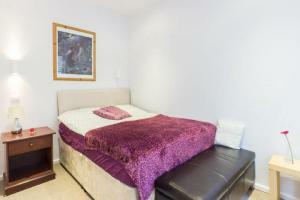 There is a private bathr..
SACO London Bridge - SE1 offers accommodation in London. 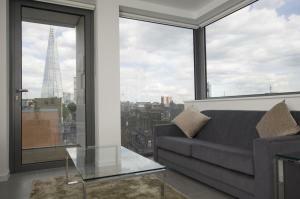 London Eye is 1.4 km from the property, while The Shard and London Bridge are just 0.9 km awa.. Featuring free WiFi throughout the property, Stylish Studio - Kensington is located in London, 500 metres from Royal Albert Hall. 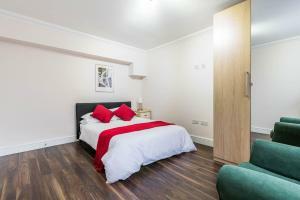 Hyde Park is 1.4 km ..
Warren Studios are located between London Euston Railway Station and Regent's Park. 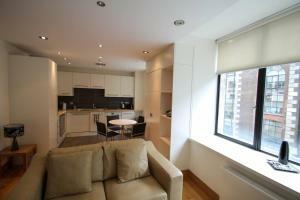 These modern, well-equipped studios are within 20 minutes' walk of.. 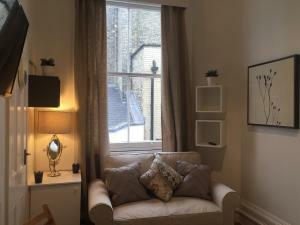 Situated on a tree-lined square opposite Hyde Park, Lancaster Gate Hyde Park Apartments offer modern accommodation with free Wi-Fi, fully equipped kit..
Rosary Garden Two-Bedroom Apartment offers accommodation in London, 1.1 km from Royal Albert Hall. The property boasts views of the garden and is 1.3 .. 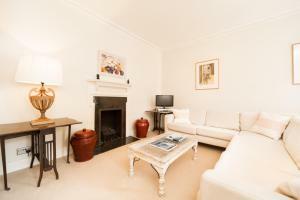 Featuring free WiFi, Hatton Gardens Apartment is situated in London, 1 km from Theatre Royal Drury Lane. 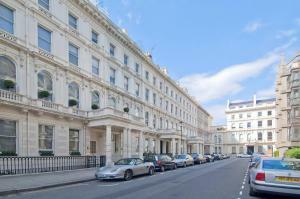 Somerset House is 1 km from the property. Al.. 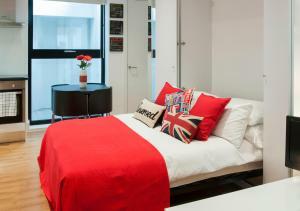 Featuring free WiFi throughout the property, Arch Apartments is set in London, 1.5 km from the London Eye. Tower of London is 1.7 km away. The accomm.. 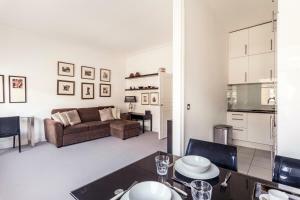 Situated 1 km from Royal Albert Hall and 1.3 km from Stamford Bridge, Gloucester Road Apartment offers accommodation in London. The unit is 1.3 km fro..
A 30-minute walk from central London and a 1-minute walk from the Tate Modern Gallery, LSE Bankside House offers bed and breakfast accommodation as we.. Situated in the heart of London, citizenM London Bankside is a stylish contemporary hotel, which is just a 2-minute walk from the Tate Modern and only..
Set in London, Russell Square offers self-catering accommodation with free WiFi. The apartment is 800 metres from British Museum. 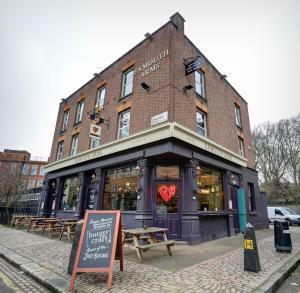 The kitchen feature..
PubLove @ The Exmouth Arms, Euston is an award-winning hostel set above a traditional London pub next to Euston Station. It features a 24-hour recepti.. 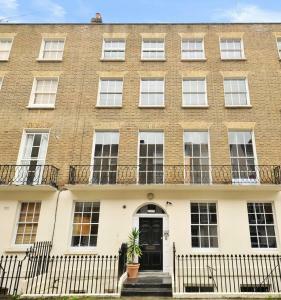 Located 1.1 km from Somerset House, Saint Paul's Apartment offers accommodation in London. 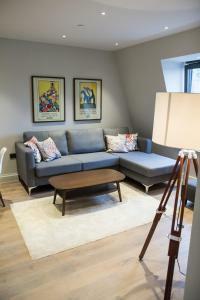 The apartment is 1.2 km from Lyceum Theatre. Free WiFi is o..